Big losers are Rio Tinto on this one. Zimbabwe to merge all diamond companies | Mining News. The bargaining stage is set – where will it end as industry and government search for a solution? Zambia aims to resolve mine royalty row this month | Mining News. Political manoeuvring continuing in South African mining sector. Black Empowerment 2? Mining assets up for sale should go to local companies – Minister Ramatlhodi | Mining News. Interesting advances being made in hydrogen storage here. Australia’s first fuel cell bicycle | UNSW Newsroom. Congo risking billions with planned tax hike, mining code revision | MINING.com. For Miners, Increasing Risk on a Mountain at the Heart of Bolivia’s Identity – NYTimes.com. Disaster waiting to happen? 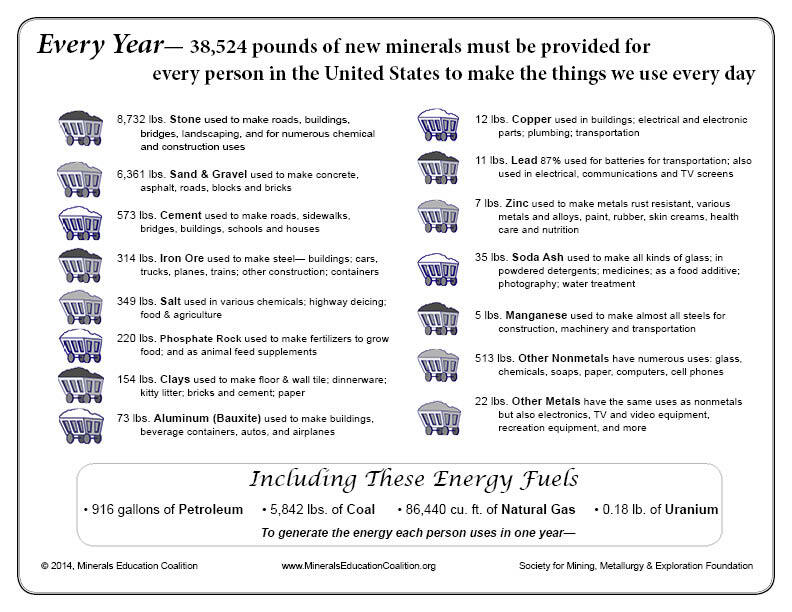 Problems with small scale unregulated mining. per_capita_2014.jpg (JPEG Image, 792 × 612 pixels). 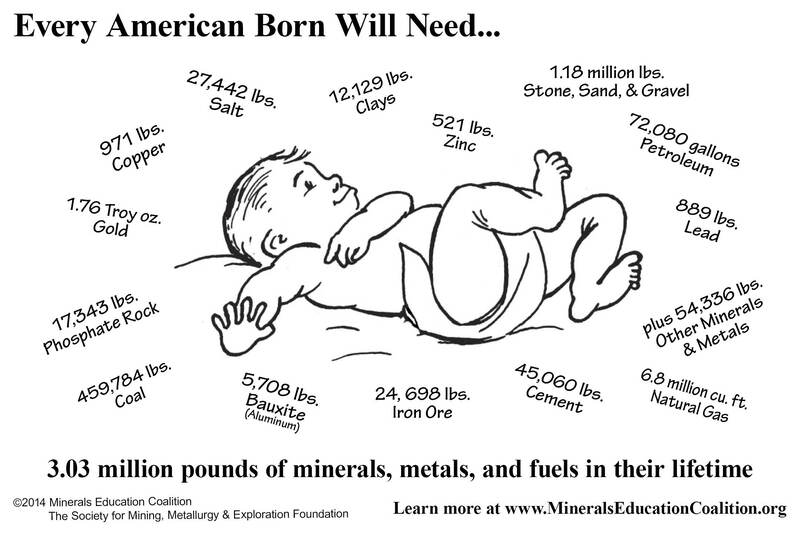 mineral_baby_2014.jpg (JPEG Image, 2160 × 1440 pixels) – Scaled (71%). INFOGRAPHIC: A forecast of when the world’s resources will run out | MINING.com. BBC News – Five coal miners die in Bosnia after quake rocks mine.